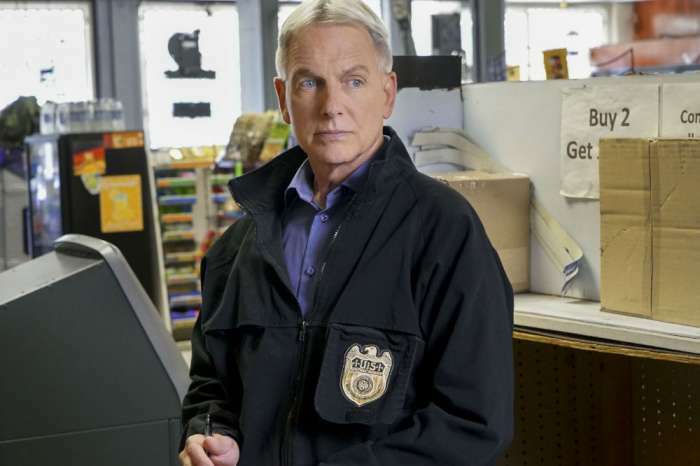 Mark Harmon may be taking a step back from his role on NCIS in Season 17. 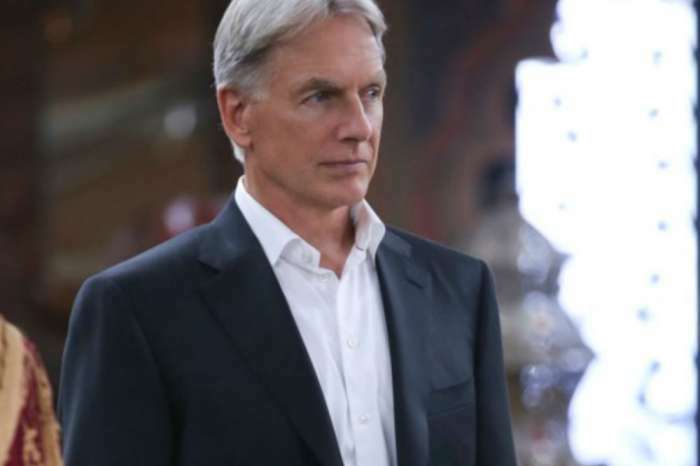 Harmon has been playing the part of Leroy Jethro Gibbs since the very beginning of the series, but inside sources claim the actor is scaling things back to spend more time with his wife, Pam Dawber. The insider says that Harmon wants to travel more with his wife and starring on the show makes it difficult to enjoy extended vacations. The source revealed that the couple is looking to visit places around the world, including France, Portugal, Germany, Spain and Italy, in an effort to rekindle their romance. 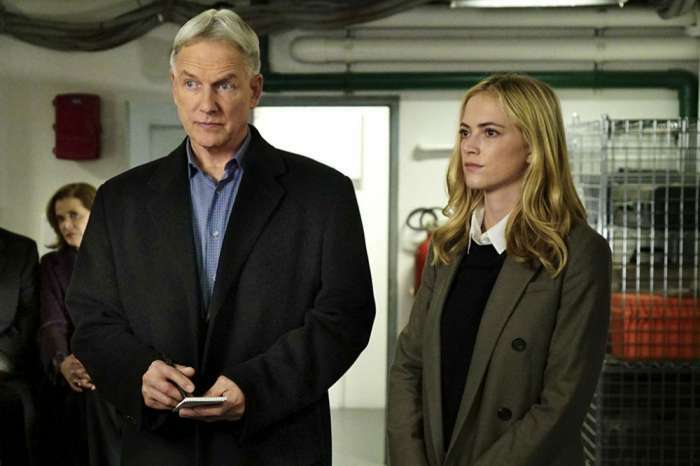 The #NCIS team investigates a man overboard fatality from a Navy destroyer at sea on tonight’s new episode. “They’re closer than ever, even after all these years. Pam’s been Mark’s rock through family dramas, court battles and on-set wars with his costars,” the source dished. Harmon and Dawber tied the knot in 1987 and share two sons: Sean, 30, and Ty, 26. 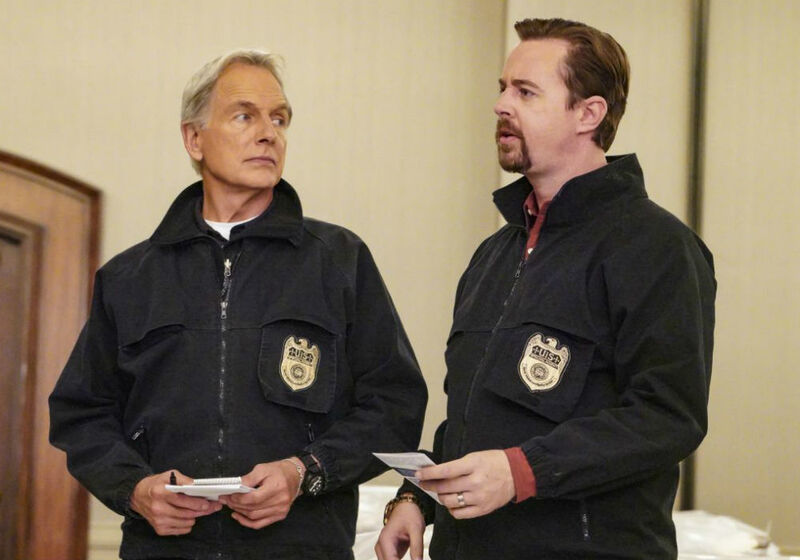 According to The Frisky, Harmon may be dialing things down but he has no desire to leave NCIS. In an interview this past February, Harmon opened up about his future and said he is willing to remain on the show for as long as the writers have a story to tell. Once they have exhausted all storylines for his character, then Harmon will be ready to call it quits. Given the popularity of the series, it might be a while before Harmon has an opportunity to leave. This could be why the actor is thinking about scaling things back, though he has yet to comment about the most recent rumors surrounding his involvement next season. 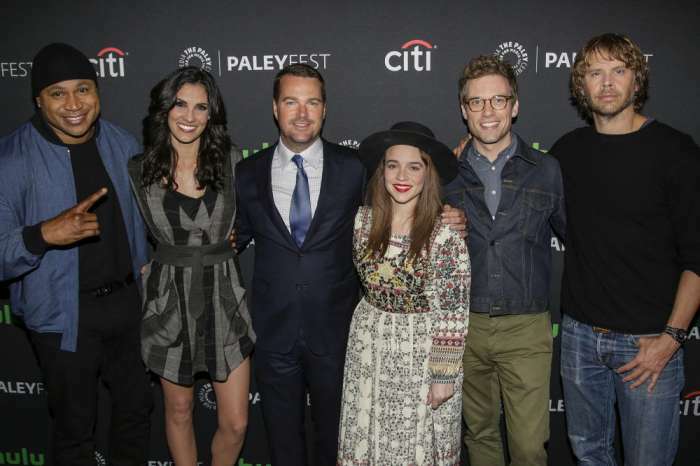 Harmon noted, however, that all TV shows end at some point and NCIS will not be an exception to the rule. While it may still have strong ratings, the series is currently in its 16th season and recently underwent a few major casting changes. This has led to some cancellation rumors, though CBS will likely move forward as long as Mark Harmon is still on board.